These pictures are lascivious. I know. How could I photograph these irresistible sweet and floral lavender scones with the blue Pacific peeking from behind and not invite you to stay? It seems rather rude to taunt you like this, but I was never in the running for the Ms. Manners’ title anyway so I am not terribly concerned. 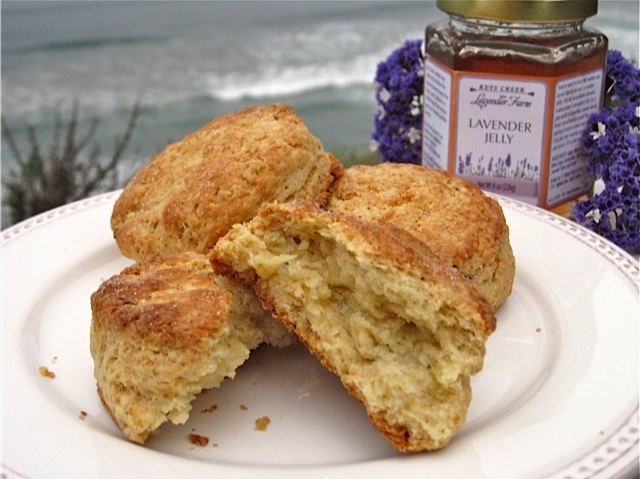 Categories: Bread | Tags: lavender scones | Permalink. When I am asked if I can bring a dish to a party, I am usually the first to jump up and down with joy and shout out sweet ideas. Does this party need cupcakes…a refined little pastry perhaps or a big, honkin’, decadent cake? 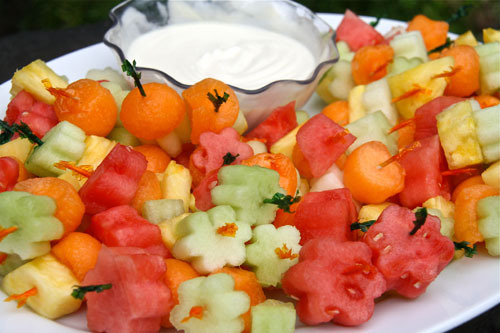 Categories: Fruit Desserts, Side Dishes, Vegetarian | Tags: decorative fruit platters, fruit kabobs, fruit platter, fruit skewers, honey yogurt dip | Permalink. You are kindly asked to step away from this post if you are not a PBnJ sandwich fan. Please. Because if you aren’t this cake seriously is NOT for you. 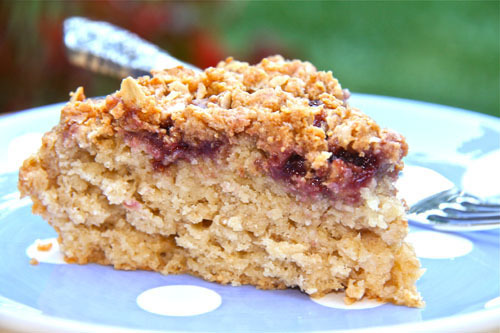 But if you ARE, or at least someone at your house is, well then you are in for quite a treat because this Peanut Butter and Jelly snack cake is the epitome of the perfect PBnJ sandwich IF it were baked to warm and tender goodness and elevated to cakedom. Categories: Cakes | Tags: after school snack, peanut butter and jelly cake, peanut butter and jelly snack cake, peanut butter coffee cake | Permalink. 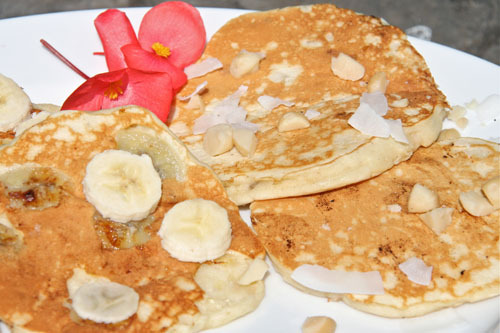 Categories: Bread, Breakfast, Chocolate | Tags: banana pancakes, chocolate chip pancakes, coconut pancakes, Father's Day Breakfast, how to cook the perfect pancake, Macadamia Nut pancakes | Permalink. Hi All— For those of you who have been loyal followers since last July, you are aware of a few re-posts. I have been away basking in the Kauai sunshine, rain and ocean air with my family. 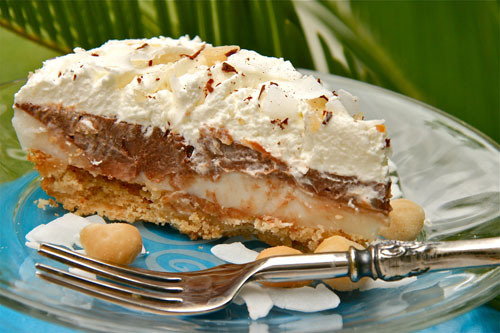 Of course, eating was a huge part of my vacation, and I will be featuring some crazy amazing Island foods (Haupia Pie! —Coconut pudding, chocolate pudding and whipped cream on a Macadamia shortbread crust) that I have eaten over the last week and am determined to replicate so stay tuned…new posts are coming soon. 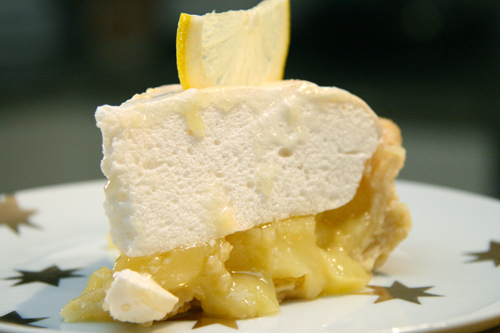 Sometimes, I wake up in the morning with a clear thought of what I am in the mood to make (and eat). 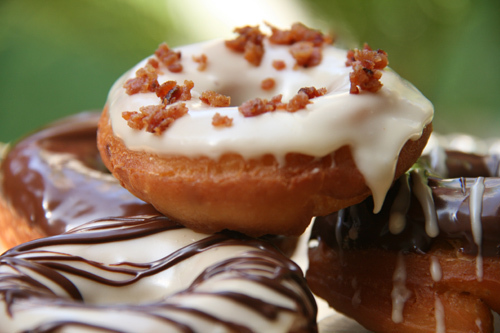 For example, one Sunday I woke up and thought, “I MUST make doughnuts.” And if you are going to bother with the the huge vat of oil, wait for the dough to rise and eat a ginormous amount of calories, then you may as well jump in with both feet and make Maple Glazed Doughnuts topped with Applewood Smoked Bacon crumbles. Don’t you agree?